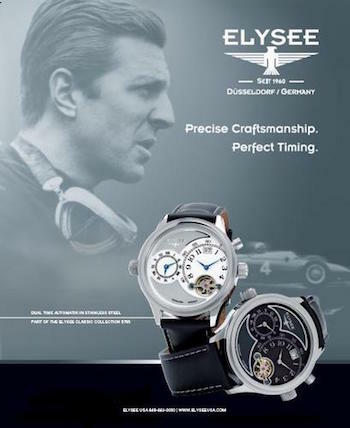 Created in Düsseldorf, Germany, Elysee has been creating quality timepieces ever since 1960. They are proud to carry the “made in Germany” moniker as a seal of top quality, reliability and constancy. 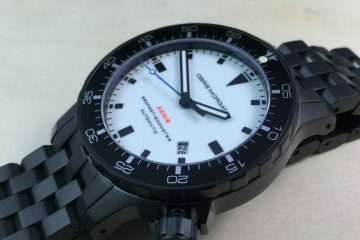 In particular, German watches are known to be of high quality. 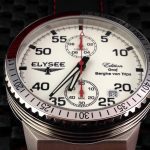 The watches made by Elysee meet these standards as a result of the strict and certified criteria enlisted in manufacturing every watch. 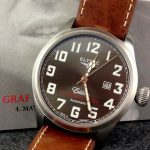 Adhering to uniform standards as well as including the latest technological advances assures that you will have the kind of watch you can count on to provide you with the accurate time every day. It is a result of this strict adherence to quality that Elysee offers a two-year guarantee valid from the time of purchase. 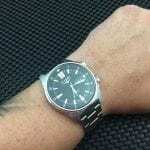 It is a part of the company standard to believe, “We are big enough to guarantee a high degree of efficiency and small enough to react to demands with flexibility and speed.” As such, there are standards you should follow when washing or cleaning your watch. It is recommended if you’re going to wear an Elysee for sports, you should wear a rubber or metal strap, rather than a leather strap. 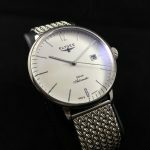 The first watches bearing the Elysee name were created in the 1920s, but it was in 1960 that the company was officially registered as a company. 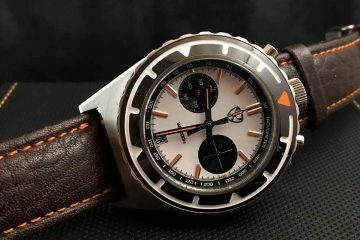 Born in Switzerland by a gentleman by the name of Jacques Beaufort, the company started as a small watch manufacturer in the mountains. It was later when the founder died and the company changed hands. In between 1938, the year Beaufort died, and 1960 there were no Elysee watches being made. It wasn’t until Harer Company, a leading jewellery manufacturer in Germany registered the name again that it became a watchmaker again. In 1991, the company moved to its current location in Düsseldorf. 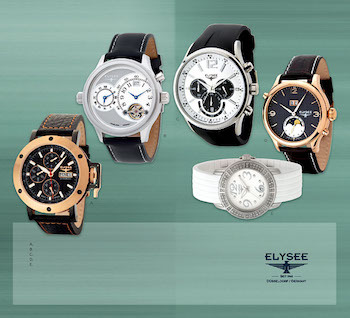 Made for men and women, you can choose from several styles of Elysee watches perfect for any occasion. 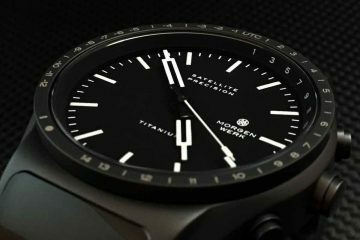 Whether you prefer a diver or just a great looking watch with precise movements, you will find what you’re looking for in the range of watches available from a great German watchmaker.